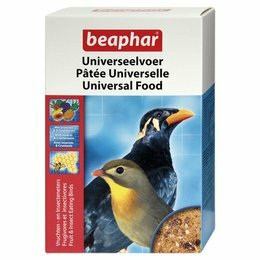 In Beaphar we are constantly developing the best food, care and medications for your pet. 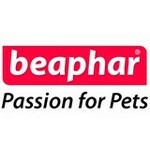 Beaphar was established in 1943 by an entrepreneur named Bernard Aa, and is still a leading family company with a passion for pets. 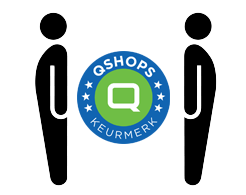 Beaphar has a wide variety of health care products, medicines and foods. These are distributed worldwide in 86 countries and with our own sales offices in countries including the Netherlands, England, Germany, France, Poland, Czech Republic and Hong Kong, we are proud leaders in both the European and world markets. Our range includes over 800 different products for the welfare of your pet.